Wishing you lots of love today and everyday! 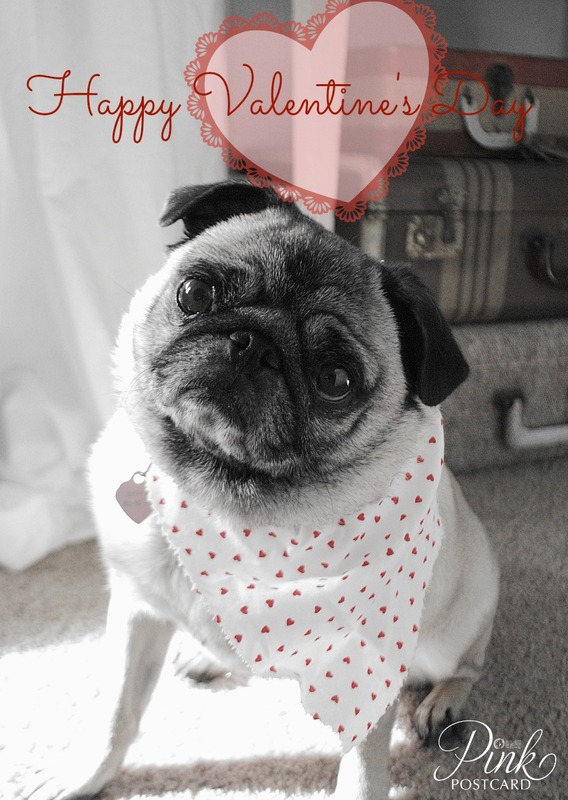 That's adorable....a cute little Valentine Bug of a dog. Happy Valentine's Day to you too! Did she get loved up today?